What's on Netflix > Netflix News > When will Season 4 of Sherlock Release on Netflix? When will Season 4 of Sherlock Release on Netflix? 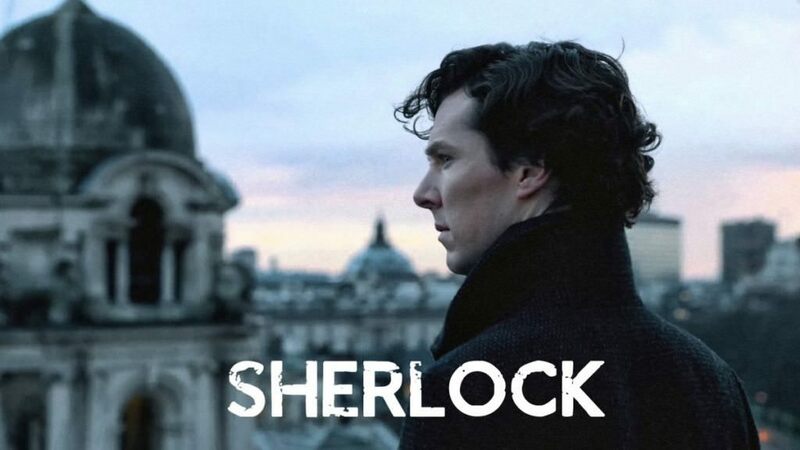 New details are emerging surrounding the season 4 release date of Sherlock meaning we can predict a little easier as to when Sherlock season 4 will be arriving on Netflix as part of the US’s Netflix Original program. The short yet fantastic TV series is among some of the best that Britain produces and has audiences hooked on the modern day adaptation of the Arthur Doyle’s Sherlock Holmes detective stories. It’s boosted the already solid careers of Benedict Cumberbatch and Martin Freeman who just bring their characters alive. Each season has three hour and a half episodes but each feels like a movie, they can be watched separately but best watched all in one go. As with most British shows, the release schedule for their TV series is often random and far apart. In the case of Sherlock, it’s been nearly two years since we’ve gotten a brand new series but finally new details slipped of when the show will be premiering in the UK giving us a good idea as to when we can expect it to come to Netflix in the US within the new Netflix Original banner it carries. Let’s start of with the season 4 UK release date on television. The Independent seems to think that we’ll be getting three episodes beginning from New Years day in 2017, January 1st 2017. This means that it’ll be finished in mid-January. This seems to add up as every season so far has been broadcasted on New Years day including the special which came last year to account for the fact the year wouldn’t contain a new season. What about Netflix then? That question is a little trickier given this will be the first full time that Netflix has carried it in the US under the Netflix Original brand. If we look at season 3 of Sherlock, it was added back in June 2014 which could mean that we’ll probably see season 4 of Sherlock available on Netflix in June 2017 by the latest with that said and given what Netflix has been doing with Netflix Originals more recently, we could see new episodes added weekly a few hours after they air in the US or all added at once pretty soon after its release date. Either way, we’ll getting a new season of Sherlock on Netflix whatever the weather and it’s about time given the wait!